I had a very strange dream last night. I was maybe back in school, or maybe just a chaperone for a school band event, but my high school band director (as he looks today)1 was there and I kept running around backstage here and there. I think I might have been on the program, but I insisted that I wasn’t going to perform. I don’t know, it was weird. The most notable thing about it, however, was that I was wearing a tuxedo. And nearly everyone commented on the fact that I was wearing a tux. One person especially as it was apparently ill-fitting as I had lost some weight and hadn’t gotten it re-tailored. 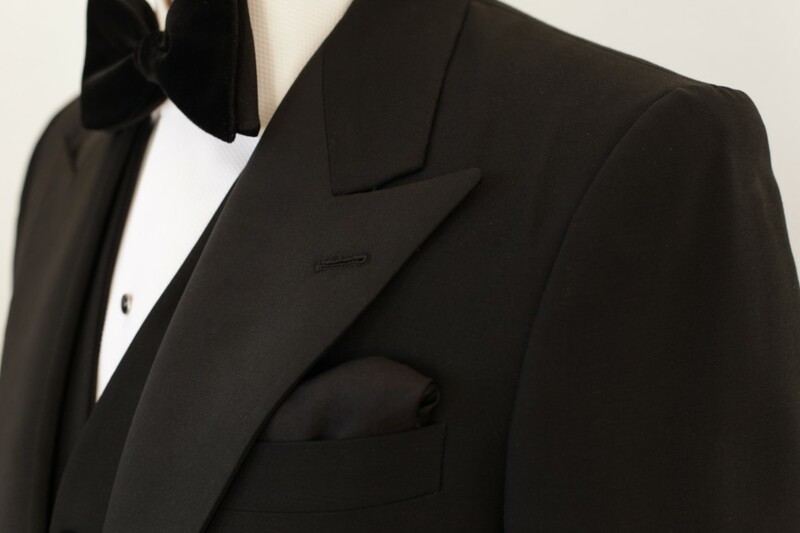 Huh, maybe I need to buy a tuxedo this year…? 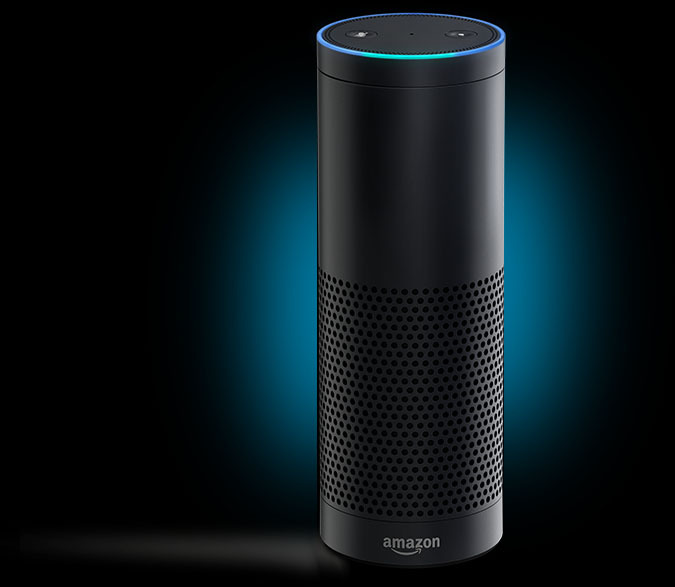 I also indulged in a bit of gadget lust and purchased the Amazon Echo. With the Prime member discount and points from my amazon visa, it was less expensive than expected–won’t be hitting up Starbucks for a few weeks though. It’s a nifty little device, emphasis on little. It’s currently blending in with the spirits bottles on my kitchen counter, nearly invisible. The speaker is powerful enough, though. I live in a loft and was giving it commands from the bedroom without any issues. Waking up this morning, I felt like an episode of “Black Mirror“2 casually asking it about the weather, having it play some gentle jazz while I rolled around in bed and finally telling it to play NPR, then BBC Radio, all from bed and without having to touch anything. Sadly, this digital assistant could not make me coffee… yet. And its setup was easy, but the lack of ability to monitor anything is a drawback. For instance, streaming music from amazon just keeps halting and stuttering, but I have no way of knowing if its due to a crappy wifi signal, or the service is down or anything. So that magical “you can stream any Amazon Prime song” isn’t feeling so magical at the moment. But other live music services seem fine. Amazon’s likely trying too high a bitrate for music. With my other gadgets, this may not grace my coffee table anytime soon, but once all the kinks are ironed out, it would be a very cool gift for someone with a bit of computer savvy, but who isn’t attached to their smartphone. My parents, for instance, who are perfectly proficient in navigating the web, but don’t think about it to answer those little questions like today’s weather, or definitions or more targeted news. Its best feature being that it’s mostly hands-off, and it’s most paranoid feature being that it’s always listening. However, we’re surrounded by consumer devices that are always listening, so no biggie. And now my brain is out of words and I could really use that coffee. 1 Ahem, WOOF! Am I right? 2 Albeit without a tiny digital version of my own consciousness carrying them out. Next story nouveau water: it can fix anything! The future is here…soon with the IoT you can tell the coffee maker soon! I’m green with envy.